Have you ever wondered how much it would take to make you snap? All her boyfriend of five years had to do was answer her question about dinner. Not continue to watch the football like she didn't exist. The policeman who arrests her laughs. Her best friend cheers. And her anger management counsellor insists on embarrassing her in front of the entire class. 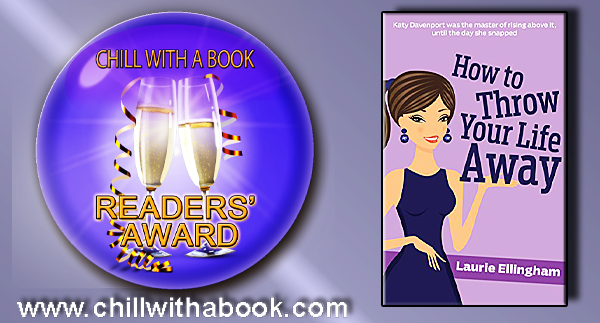 For Katy this is just the beginning as she struggles to find her place in a whole new world where her ex-boyfriend refuses to move out of her house, and Katy finds herself snapping again and again. 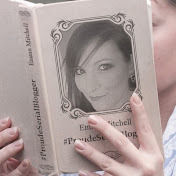 Will Katy be able to control her anger for long enough to pick up the pieces of her life? Late 1960s. 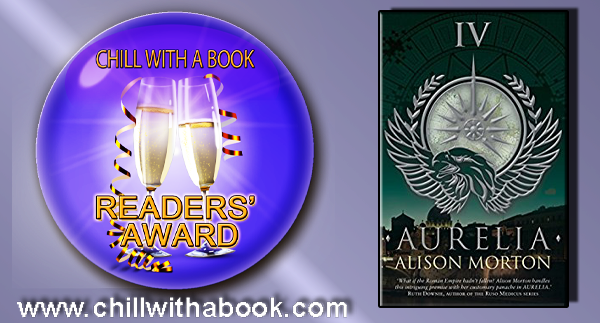 Sent to Berlin to investigate silver smuggling, former Praetorian Aurelia Mitela barely escapes a near-lethal trap. 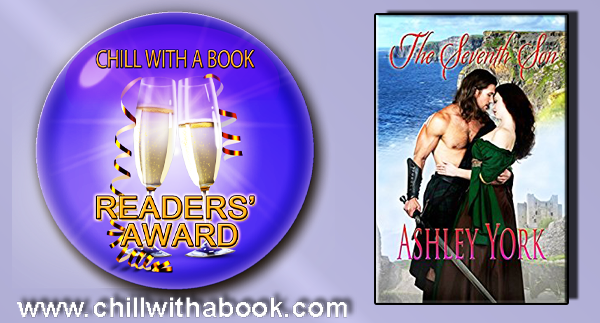 Her old enemy is at the heart of all her troubles and she pursues him back home to Roma Nova but he has struck at her most vulnerable point – her young daughter. Late 1960s Roma Nova, the last Roman colony that has survived into the 20th century. 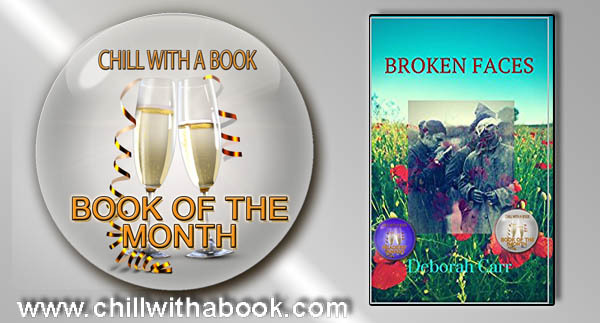 Aurelia Mitela is alone – her partner gone, her child sickly and her mother dead – and forced to give up her beloved career as a Praetorian officer. But her country needs her unique skills. Somebody is smuggling silver – Roma Nova’s lifeblood – on an industrial scale. Sent to Berlin to investigate, she encounters the mysterious and attractive Miklós, a known smuggler who knows too much and Caius Tellus, a Roma Novan she has despised and feared since childhood. 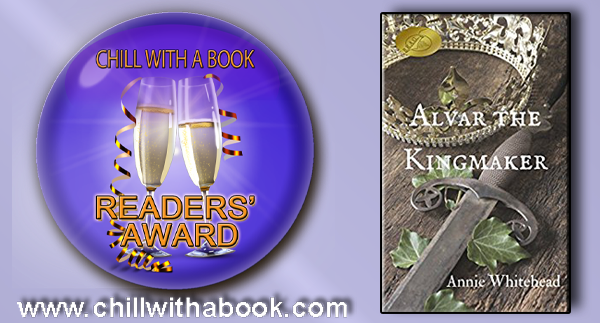 Alvar the Kingmaker is a tale of politics, intrigue, deceit and murder set in tenth-century England. Nobleman Alvar knows that securing the throne for the young and worthy King Edgar will brand him as an oath-breaker. As a fighting man, he is indispensable to the new sovereign, but his success and power gain him deadly, murderous enemies amongst those who seek favour with the king, and point the finger of suspicion when Edgar’s brother, the previous king, dies in mysterious circumstances. Alvar must fight to protect his lands, and his position, and learn the subtle art of politics. He must also, as a man of principle, keep secret his love for the wife of his trusted deputy. Civil war erupts, and Alvar once again finds himself the only man capable of setting a new king upon the throne of England, an act which comes at great personal cost. His career began with a dishonourable deed to help a good king; now he must be loyal to a new king, Aethelred, whom he knows will be weak, and whose supporters have been accused of regicide. Can he bring about peace, reconcile with his enemies, and find personal happiness, whilst all the time doing his duty to his loved ones? And what of the fragile Queen, who not only depends upon him but has fallen in love with him? Aelfhere (Alvar) of Mercia was known to the chroniclers as the "The blast of the mad wind from the Western territories" but also as "The glorious earl." This is his story, and it is an indieB.R.A.G. Gold Medallion honoree. It is April 1916 and thousands of men have left home to fight in the war to end all wars. Jessica Brown's father is about to be one of these men. 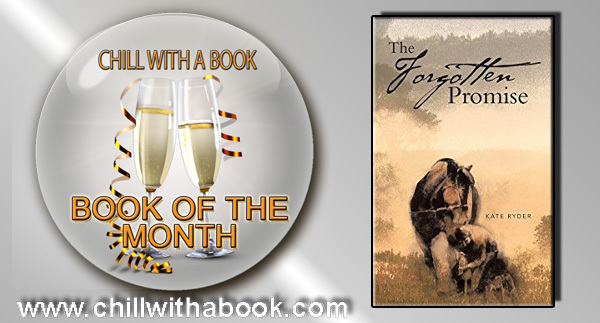 A year later, he is still alive, but Jess has to steal to keep her family from starving. And then a telegram arrives - her father has been killed in action. Four generations later, Sam Foster's father is admitted to hospital with a suspected brain haemorrhage. A nurse asks if she would like to take her father’s hand. Sam refuses. All she wants is to get out of this place, stuck between the world of the living and the world of the dead, a place with no hope and no future, as quickly as possible. We've Come to Take You Home is an emotionally-charged story of a friendship forged 100 years apart. "Irish lass, Maddie O’Brien, is living an independent, carefree life in London. She loves her work with a film production company but, as the years slip by, is increasingly aware of a nagging insistence for change. During a film shoot in Dorset she is inexplicably drawn to a 17th Century cottage for sale. Although in a semi-serious relationship with Dan, Maddie takes the plunge and exchanges city life for country living. But all is not what it seems at the cottage and immediately after moving in she experiences visions and happenings which would have most people booking into the nearest hotel. Not so Maddie; she feels she has ‘come home’. Embracing her new life she soon meets Nick, a local wood sculptor, and despite both being in relationships they are immediately attracted to each other. But who is Nick and what is it that draws them together? And what is her connection with The Olde Smithy? Little by little the cottage reveals its deepest secrets taking Maddie on a journey of self-discovery back to the dangerous days of the English Civil War, visiting the ghosts of her past. 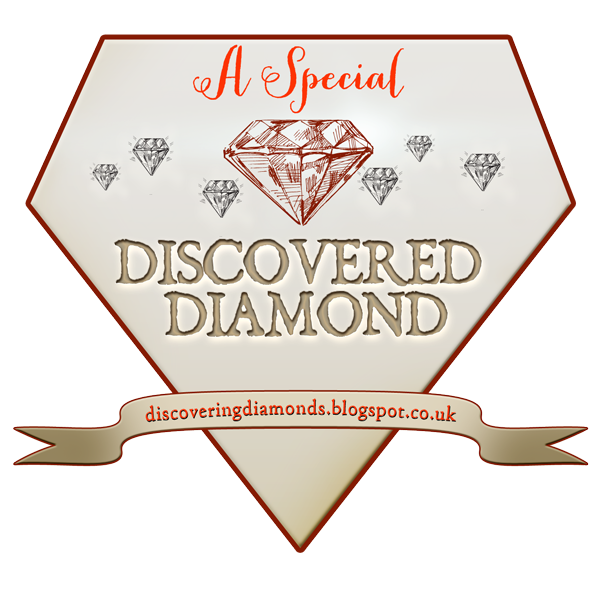 Slowly her destiny is revealed and it would seem there is more than one restless spirit to appease…"
I am delighted to announce exciting changes to Chill’s Award for 2017. 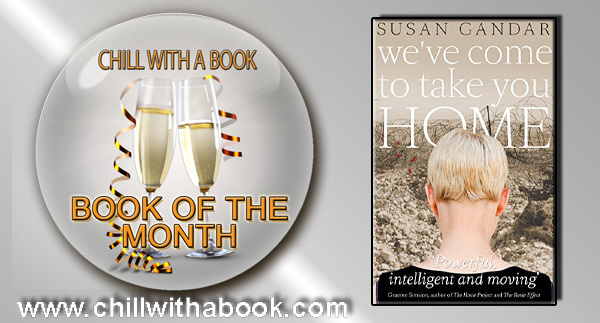 As well as the Readers’ Award, honoured for the best reads from Indie authors, there will be TWO more Awards: a Book of the Month Award and a Book of the Year Award. 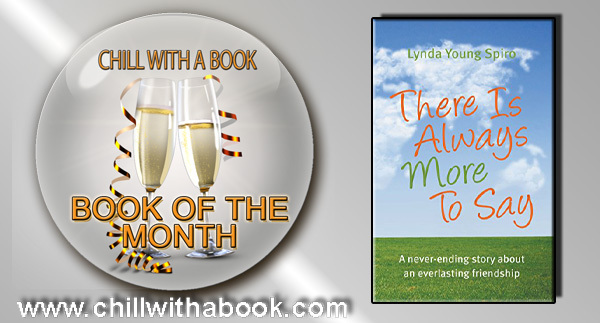 Each month all books honoured with a Readers’ Award will be nominated for the Book of the Month Award. The winner will be announced in the first half of the following month. 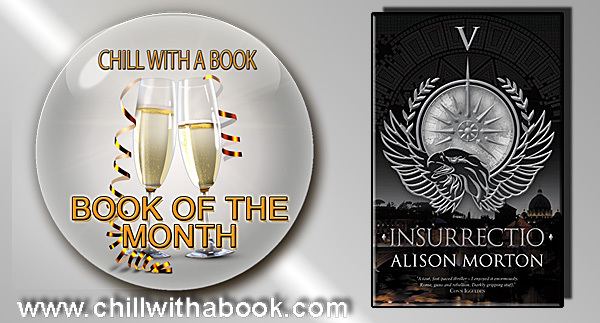 All Book of the Month Awardees will be nominated for the Book of the Year Award. This means a total of thirteen new Awards. New Award buttons / emblems have been designed to cover all Awards by the brilliant, Cathy Helms from Avalon Graphics. 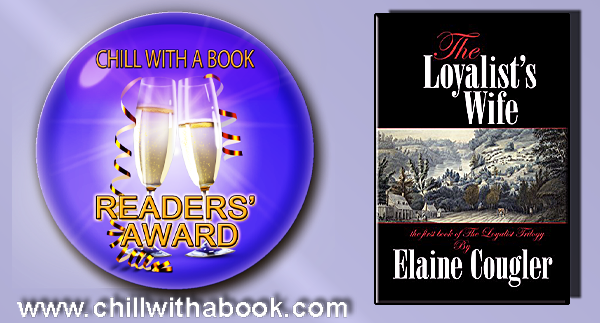 To ensure all Honourees from 2016 do not lose out on these extra Awards, Awards will be announced later this month for Book of the Month for September, October, November & December. 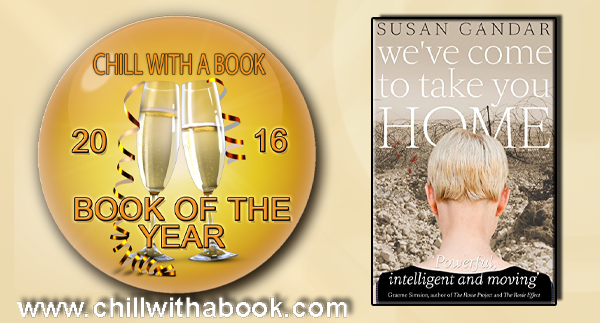 Finally, a Book of the Year Award will be announced for 2016. 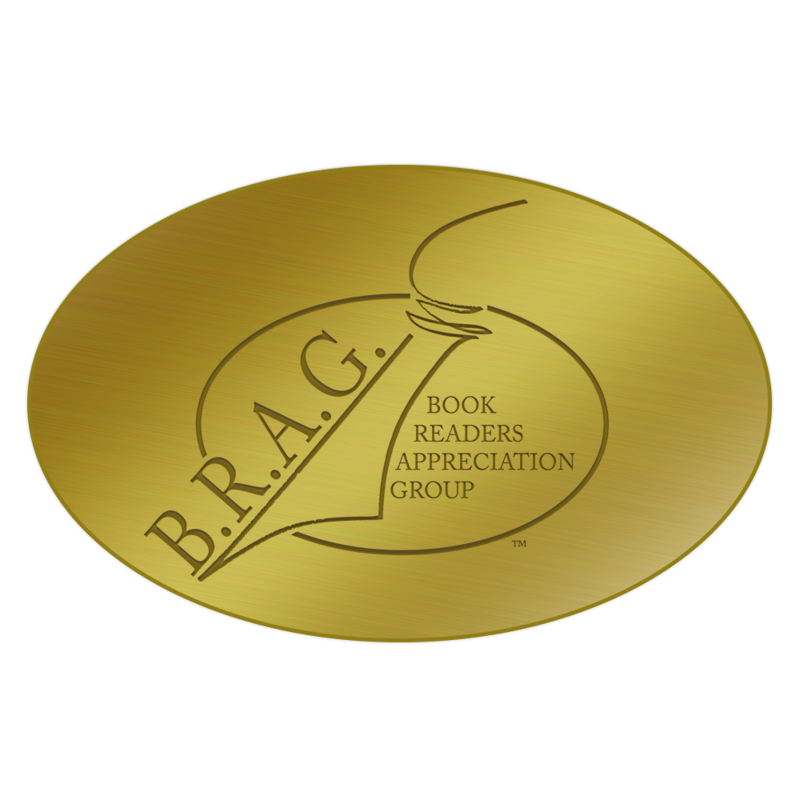 Chill’s exclusive Award is a badge of honour for Indie authors to be proud of receiving and for readers and the book world at large to see that Indie authors write and produce great reads. 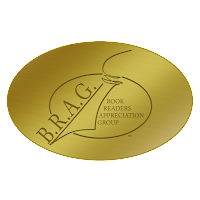 If, as an Indie author, you would like to know more about the Award, please click here or email me. 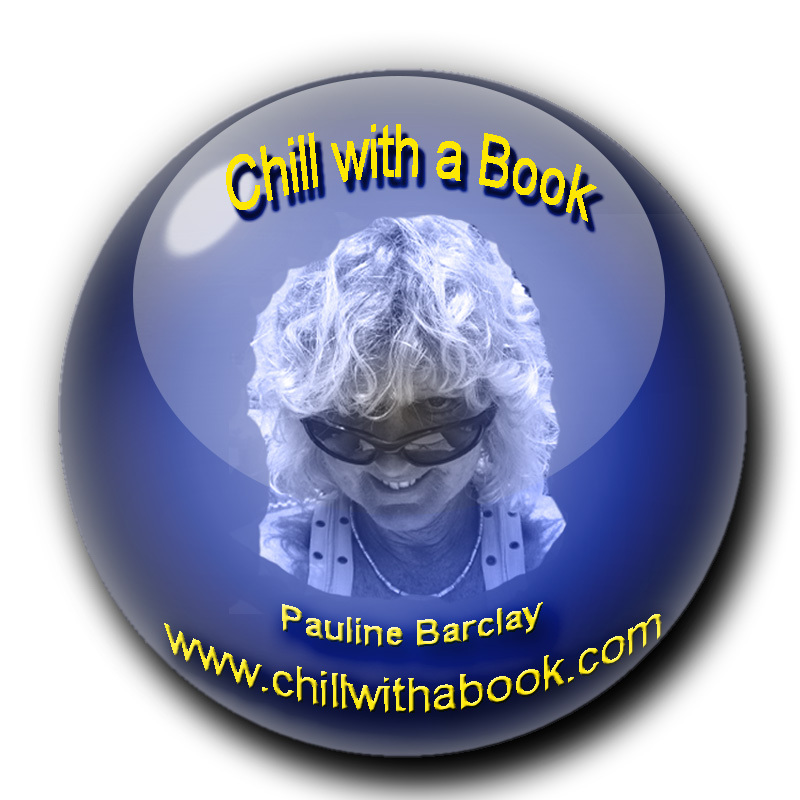 It is going to be a very exciting 2017 at Chill with a Book for Indie authors. Founder of Chill with a Book!